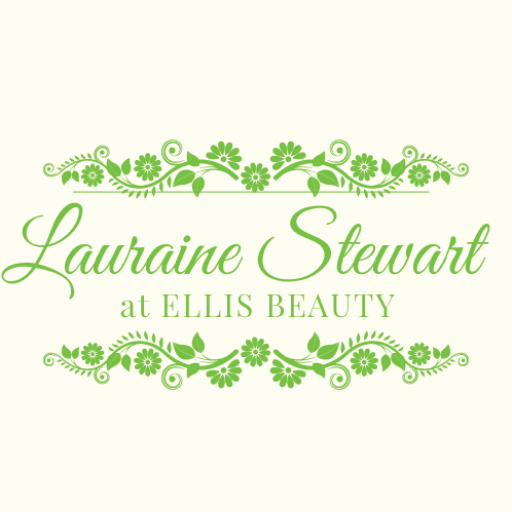 Hi, my name is Lauraine and I am a qualified Beauty Consultant with over 10 years experience, offering a professional service at my home based salon in Copthorne (near Crawley, Horley & East Grinstead). However I do offer a mobile service for group bookings. I am available for appointments daytime, evenings and weekends. I offer a range of treatments including Shellac 14 day polish, Acrylic Nail Extensions, Manicures & Pedicures, plus Waxing, Facials, Spray Tans, Eyelash Extensions, Lash Lifting and Lash & Brow Tinting. I am also an experienced Make-up artist & Hair Up stylist, so allow me to enhance your natural beauty for your wedding, prom or special occasional at your chosen venue. For further details on any of my treatments or to make an appointment, please give me a call on 07811 223387.
ps. Don’t forget to check out my Special Offers.